Do you remember Secura, the trade fair for everything concerning Personal Protective Equipment (PPE)? This year, the trade fair has got a new look. Its new name, ‘Worksafe’ reflects that. Worksafe offers you the opportunity to attend a variety of lectures and demos. And that makes it the ideal place to network. Come and gain knowledge and inspiration from all the specialists at the show. 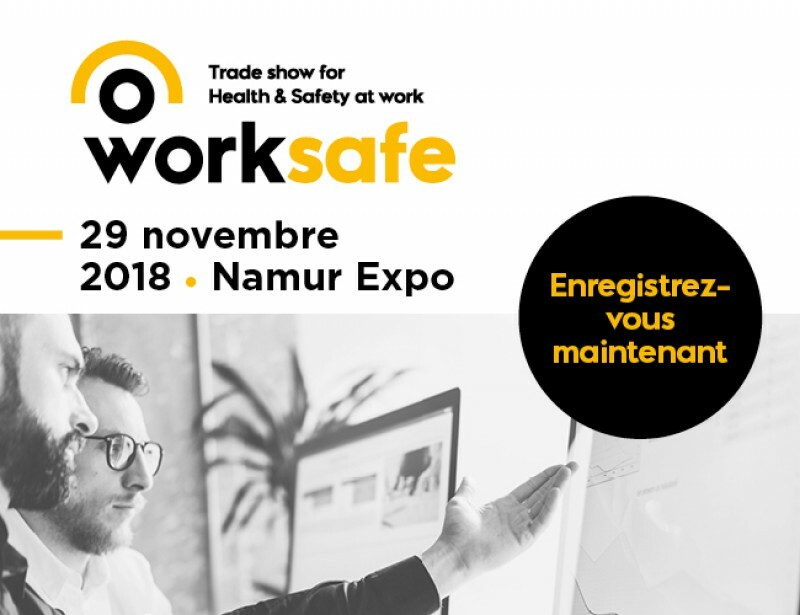 This edition is being held in Namur, and Worksafe will move to Antwerp at the end of March 2019. Heli is also back this year, in the new professional and pleasant setting. We will be happy to offer you information about our training courses. Our colleagues at High & Safe are happy to tell you everything there is to know about fall protection. We would like to invite you to visit us on 23 November from 9.30 am to 6 pm. You can find Heli at stand 1409. Would you like free tickets? If so, just click here.